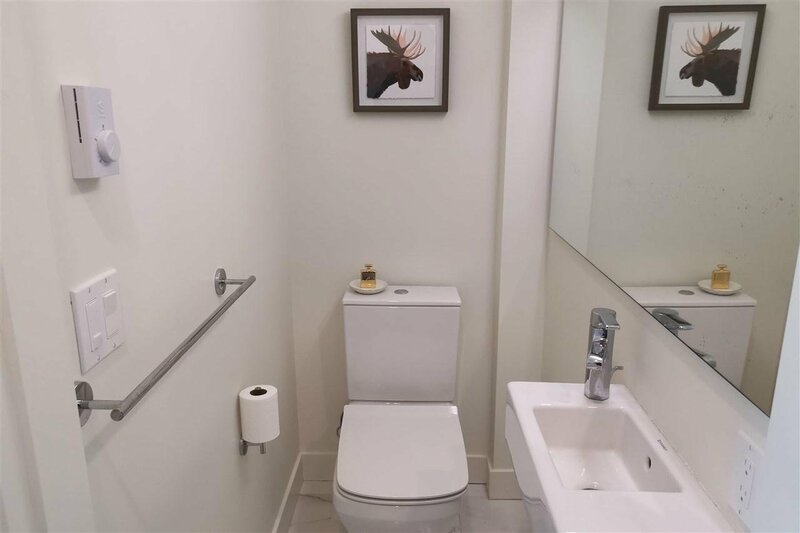 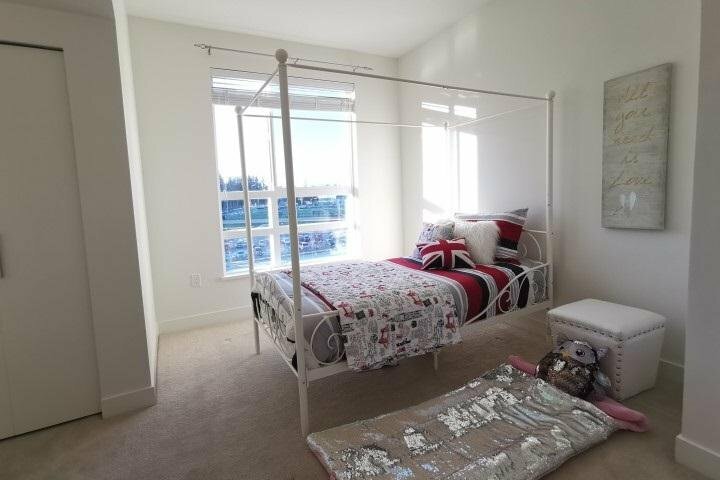 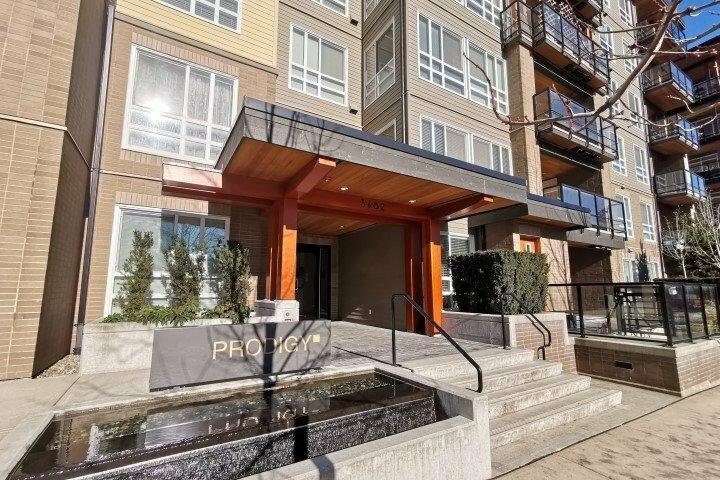 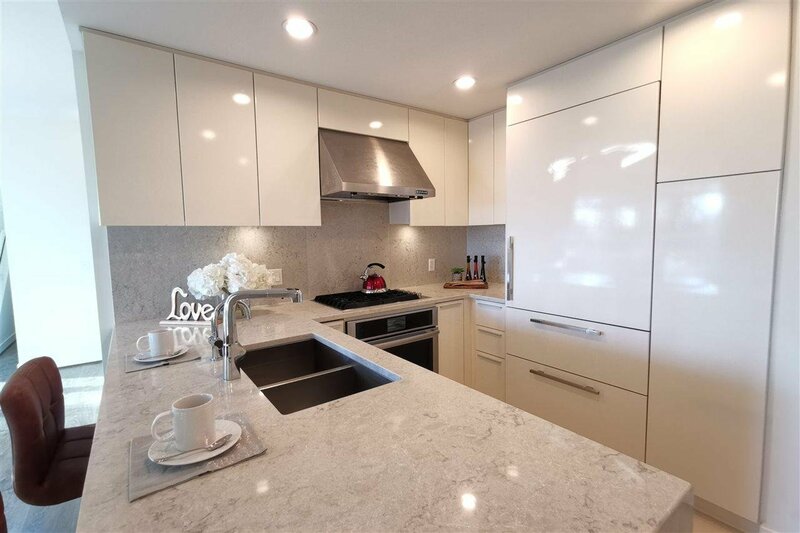 Ph12 3462 Ross Drive, Vancouver - 3 beds, 3 baths - For Sale | Akash Sidhu - Oakwyn Realty Ltd.
PRODIGY by Adera, designed by award-winning architects. 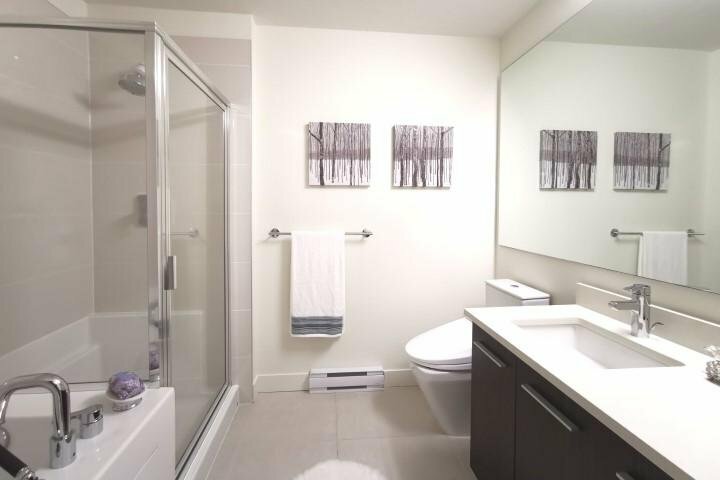 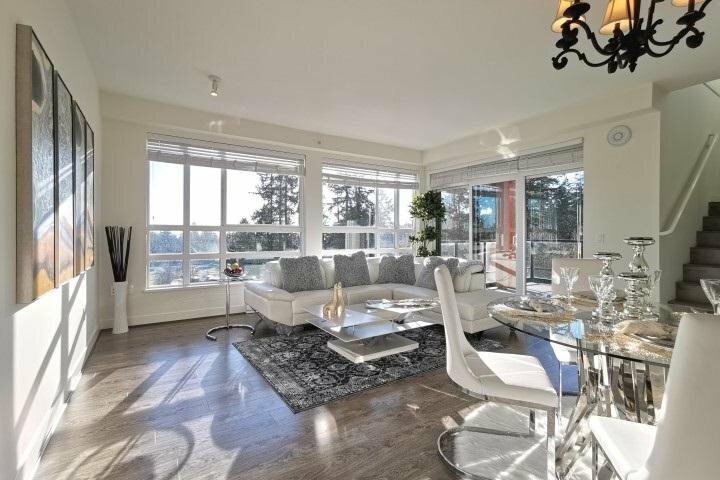 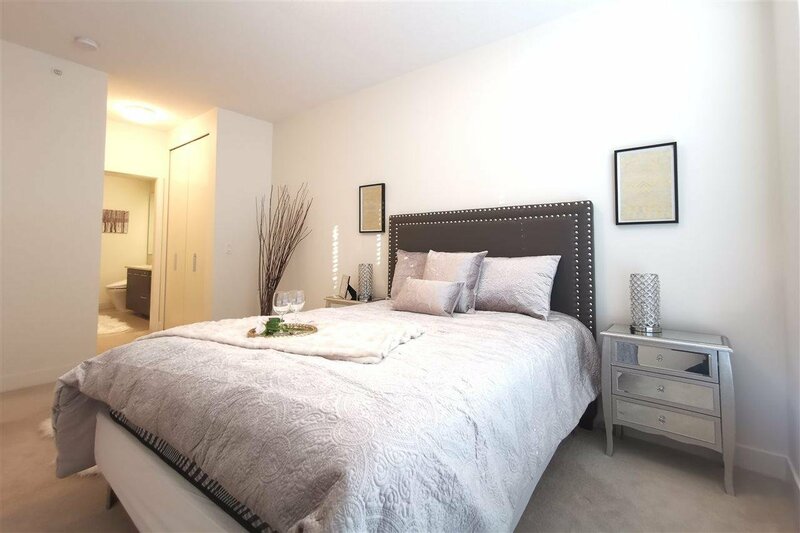 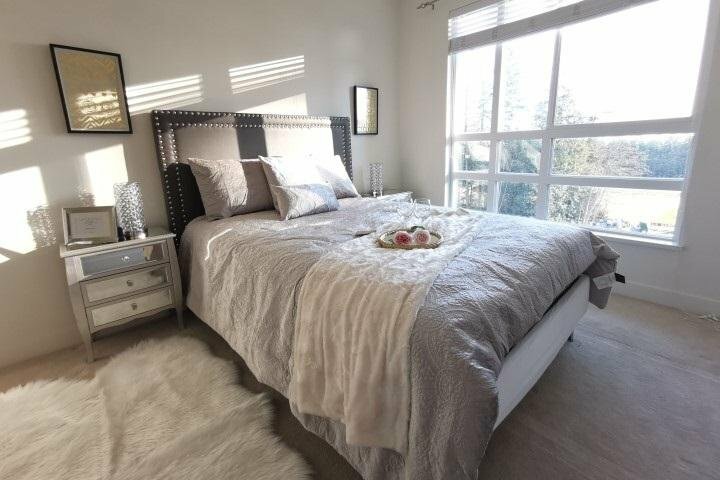 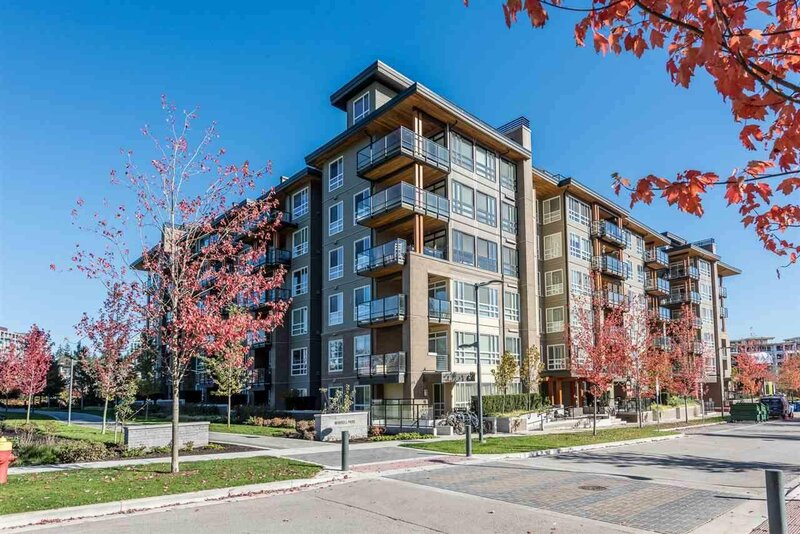 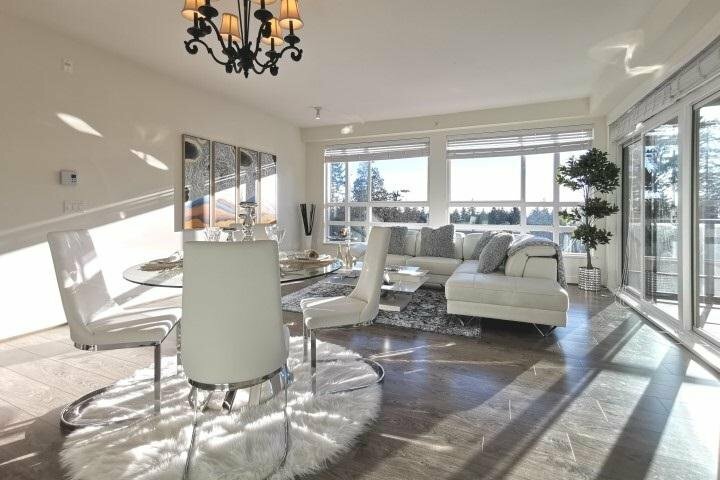 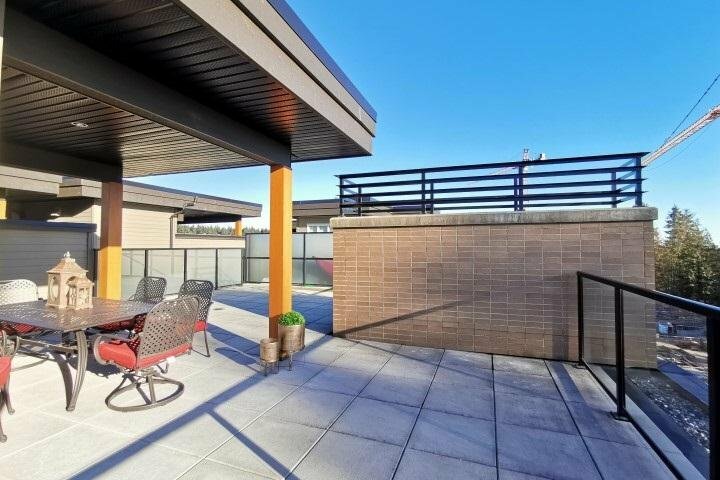 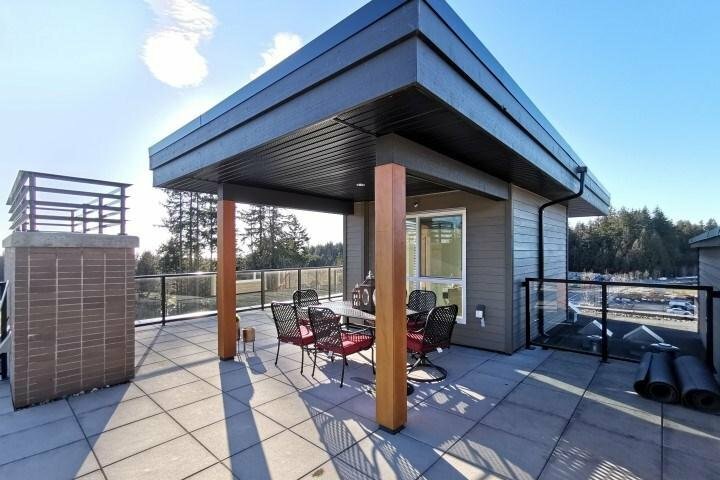 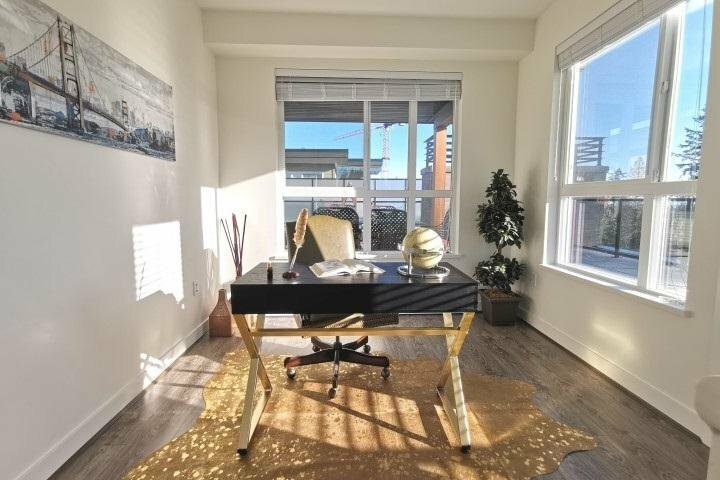 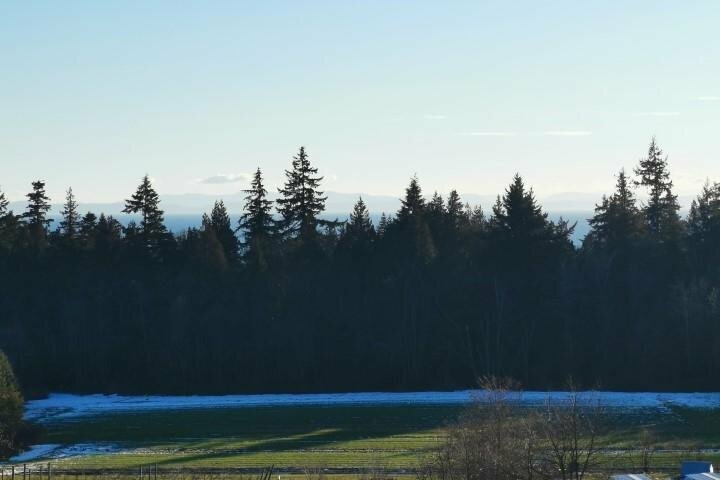 This beautiful ocean view 3 bdrm Penthouse is at enviable location in UBC's Westbrook Village community that has everything you need. 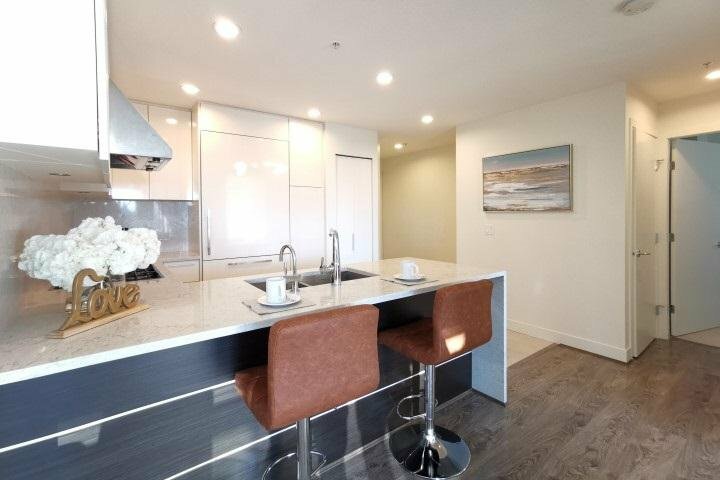 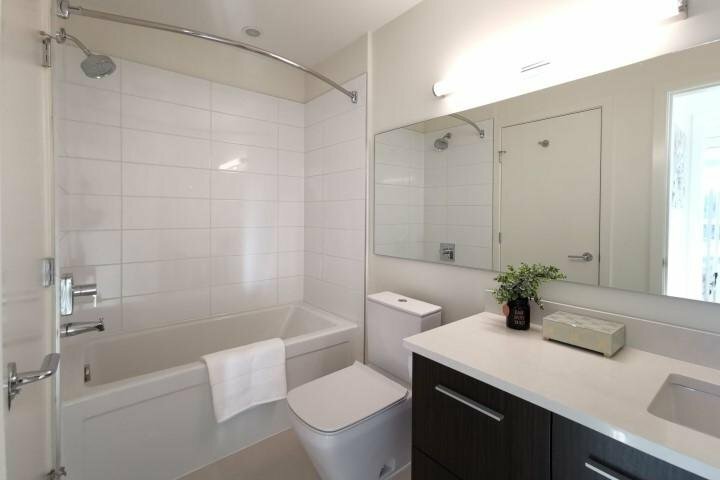 It features open-plan layout, Euro kitchen with SIS KitchenAid appliances, luxurious bathrooms w/ Kohler fixtures / quartz slab countertops, PLUS hot tub on rooftop, great for relaxing or outdoor entertaining, and much more! 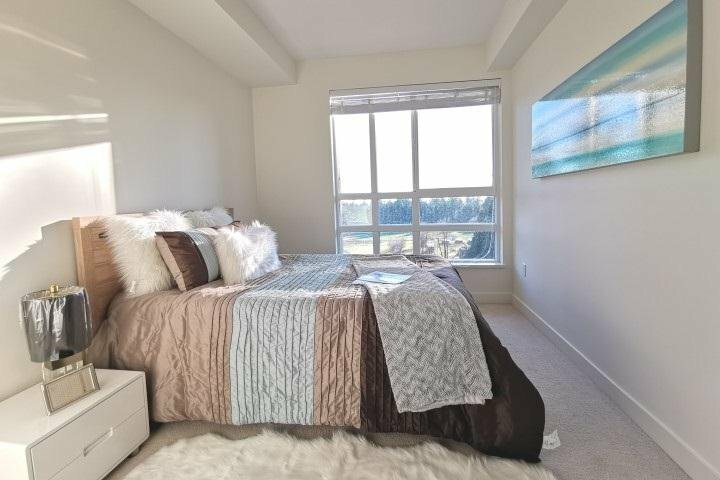 Just ONE block away from groceries, restaurants, coffee shops, a variety of services, new community centre, University Hill Secondary. 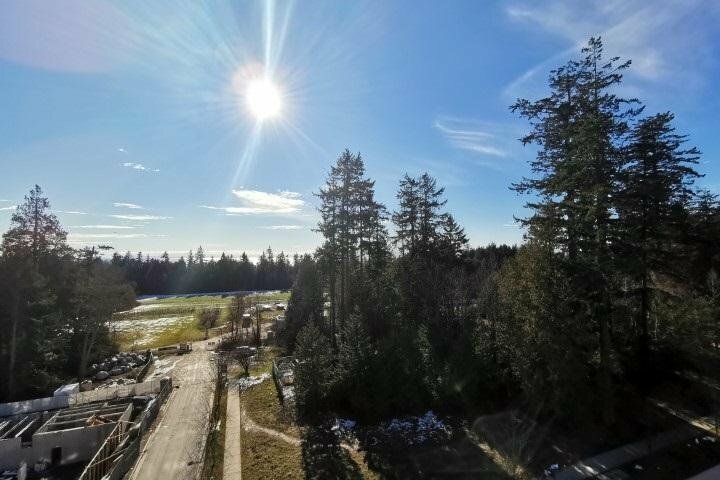 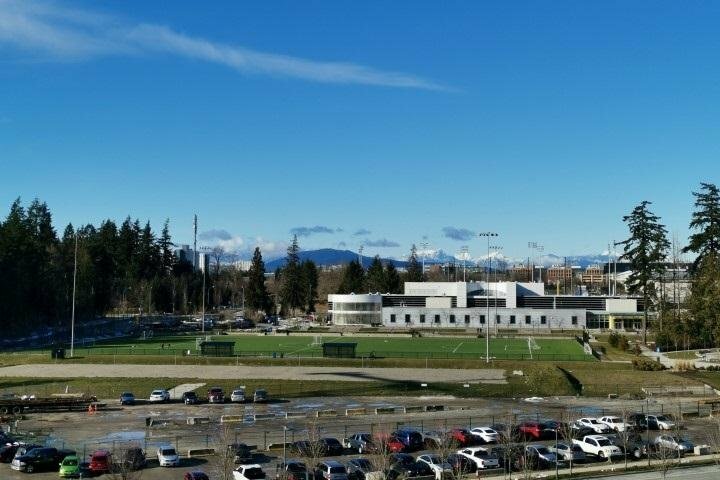 A short walk to UBC, trails, beaches and Pacific Spirit Park! 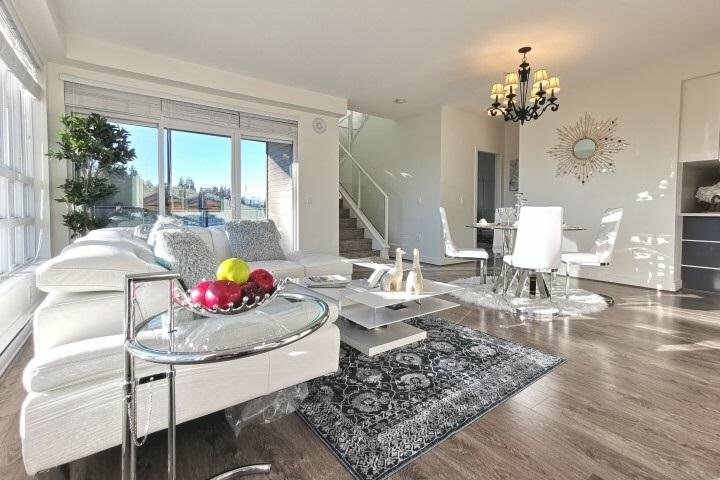 This Live West Coast home will satisfy your lifestyle!